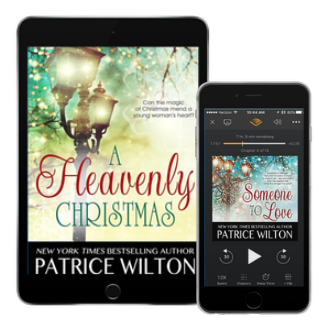 Audiobookworm Promotions is organizing an audiobook series blog tour for A Heavenly Christmas, a Holiday Romance series from New York Times Bestselling Author Patrice Wilton. The tour will run from Nov. 5th-18th. It will have unlimited stops and up to 30 reviews. Signups end on October 29th. A Heavenly Christmas is narrated by Rita Page. Review copies will be distributed by Oct. 5th. Reviews must be posted during the designated date range for each installment and be of at least 3.5 stars. Post options for this tour include: Reviews, Spotlights, Audio Excerpts, Author Interviews, Narrator Interviews, Top 10 Lists, and a giveaway. 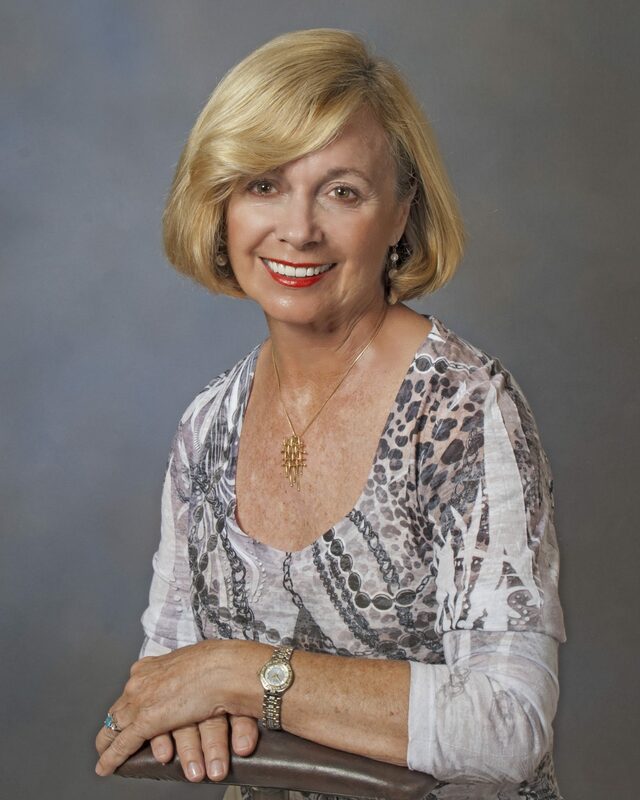 Rita Page was always the first to volunteer to read aloud, whether it was Bible verses during family devotions or stories to her classmates in elementary school. Now as a freelance videographer and voice talent, Rita is passionate about using her God-given talents and tools to produce stories that reach the heart. 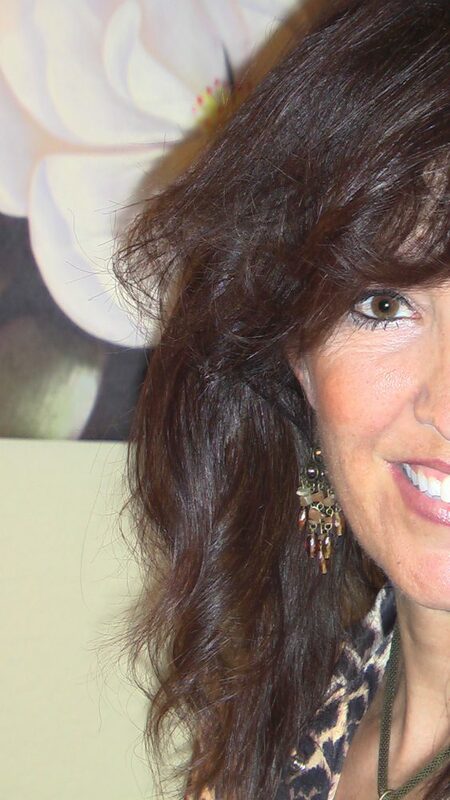 She also loves horses, beach volleyball and creating healthy, colorful and tasty meals with whole fruits and veggies. Oct. 5th: Review copies are distributed. Oct. 12th: Interview questions due to me. Oct. 29th: Media packets are distributed via email.